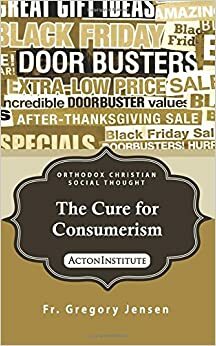 It is simplistic, then, to view consumer culture as passive and de-skilling. A good deal of the rise in consumption involved buying for the sake of making and personalizing the home. DIY, handicrafts and gardening attracted a sizable chunk of consumer spending, with their own magazines, stores and fairs. Consumerism encouraged new skills as often as it killed old ones. Frank Trentmann, Empire of Things: How We Became a World of Consumers, from the Fifteenth Century to the Twenty-First. ← Homily: Apostles of Joy!